Quick and easy, juicing provides one of the most convenient ways to get your veggies. It’s also one of the healthiest ways to get your essential vitamins and nutrients. 1 cup of fresh vegetable juice is usually roughly equal to 5 cups of the raw product (you can’t beat that). Not any old vegetable is worth your time juicing however. There are definite good vegetables and don’t-waste-your-time vegetables. Here are the ten you should always reach for. READ: Is Juice Fasting The Right Choice For You? 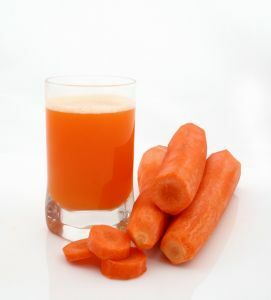 Sometimes given a bad image because of its high sugar and sugar content, carrots provide an excellent source of vitamins A, C, D, E, K, B1 and B6, making them a great vegetable to juice. 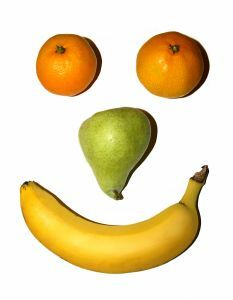 They also prevent disease thanks to it’s high content of calcium, magnesium, potassium, phosphorus and phytonutrients. Cabbage meanwhile also contains several important vitamins, A, B1, B2, B6, C, E, K, as well as folic acid, calcium, iron and phosphorus. For women, beet juice is an excellent thing to drink. 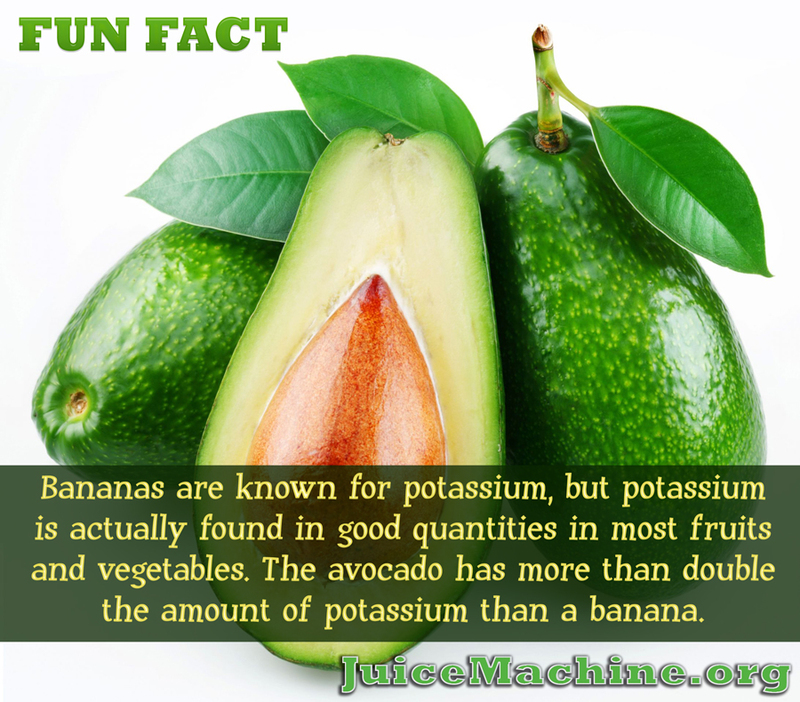 It contains high amounts of iron and potassium and it also has plenty of vitamins C, B1 and B2. 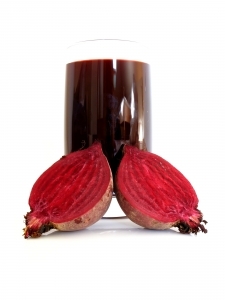 Beet juice even helps increase blood flow to the brain. 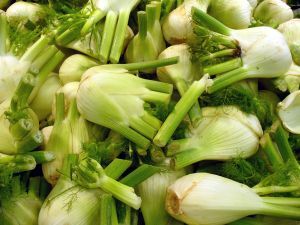 Fennel juice is another vegetable that contains high amounts of potassium and vitamin A, making it a very healthy veggie for any juice machine. It’s also been known to relieve stomach and arthritic pain. 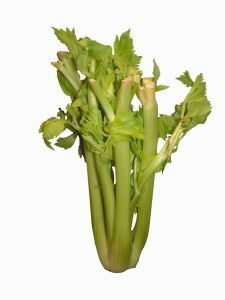 Low in calories, celery juice is another good vegetable to juice. 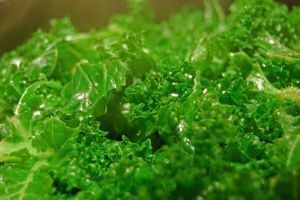 It helps the body’s electrolyte balance stay even, reduces cholesterol and contains vitamin A, B1, B6 and C.
It should also come as no surprise that leafy greens are up there for the best and vegetables to juice. 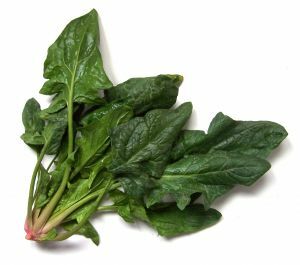 Spinach is one of the best of this types of vegetable. It contains vitamins B, C, E and K, and helps reduce cancer and cataract risks thanks to containing flavonoids and antioxidants. Kale is another healthy green. It contains plenty of vitamin a, C and K, and also contains a good amount of calcium, iron and lutein. 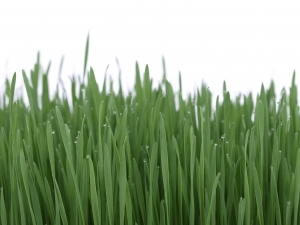 If you’re looking for more vitamin A and iron, wheat grass is a good vegetable as well. It also contains a high amount of chlorophyll, which is good for skin problems. Mustard greens meanwhile are another leafy green to have in your fridge. They contain anti-cancer properties, help protect against heart disease and have been also known to ease PMS symptoms. 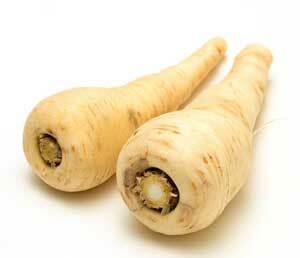 And lastly, parsnips are an amazingly healthy root vegetable for juicing. They contain a high amount of folic acid, potassium and calcium, as well as trace amounts of B1, B2, B3, vitamin C (more than carrots), iron, and zinc. It may take a bit to get used to, palette-wise, but vegetable juice’s amazing benefits cannot be passed up.